~ by bonniemcclellan on February 13, 2014. 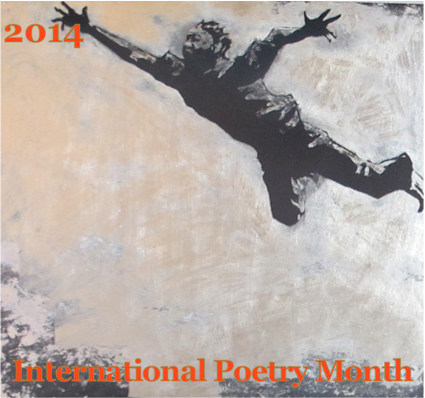 I know that IPM 2014 poems will not be here much longer. It’s not too late I hope to say that I have revisited this one with great pleasure. The comments will stay and, all though the poems are disappearing a few at a time, where permission has been given, audio files of readings will remain. Thanks for stopping by to enjoy Giles work more than once!